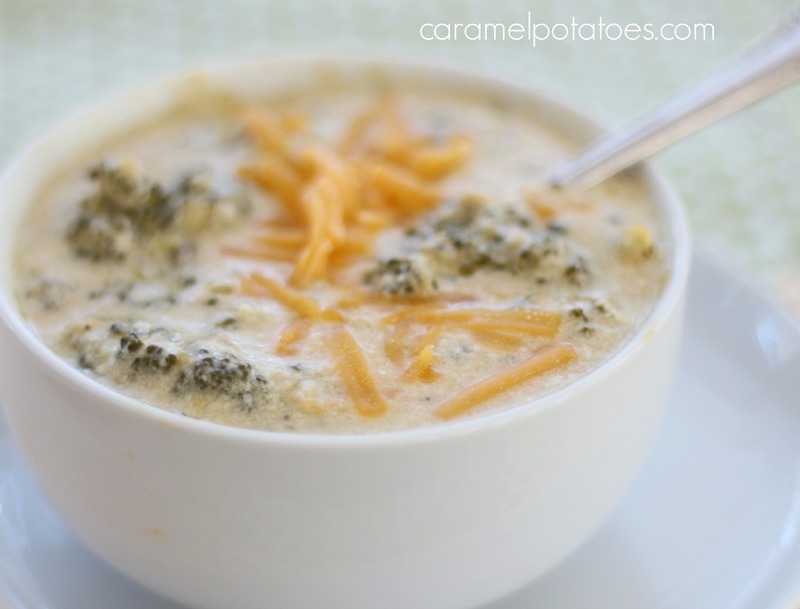 January is the perfect month for crock pots and soup – so I couldn’t let the month pass without a bowl of this Crock Pot Broccoli Cheddar Soup. 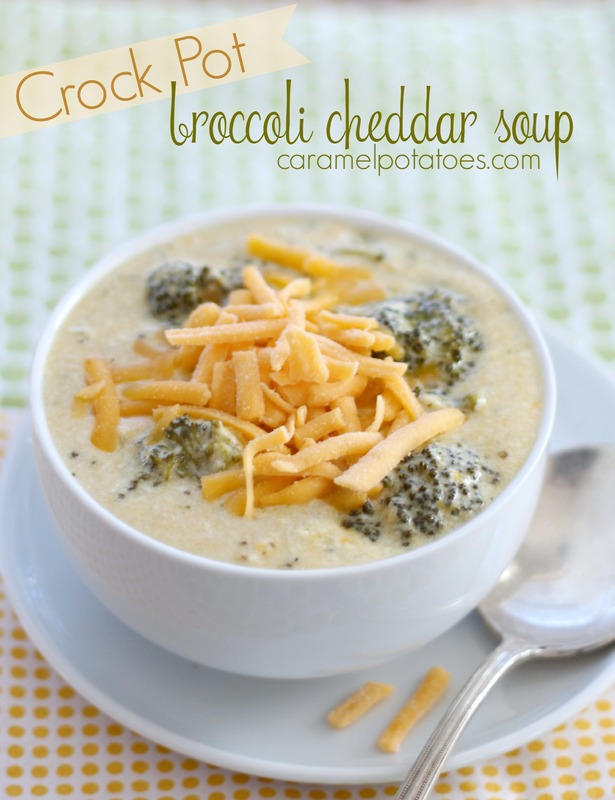 This soup is loaded with broccoli and a rich, cheesy sauce- in other words, a big bowl of YUM! 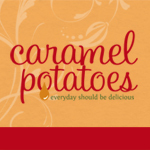 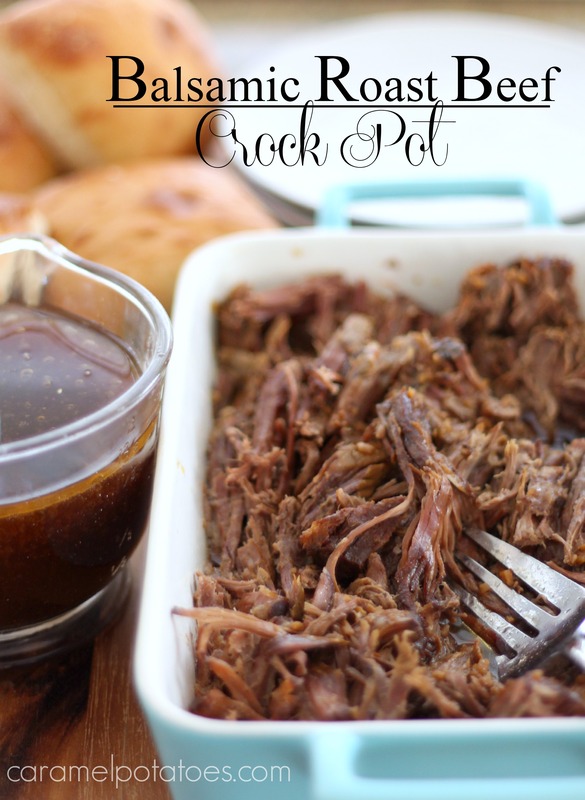 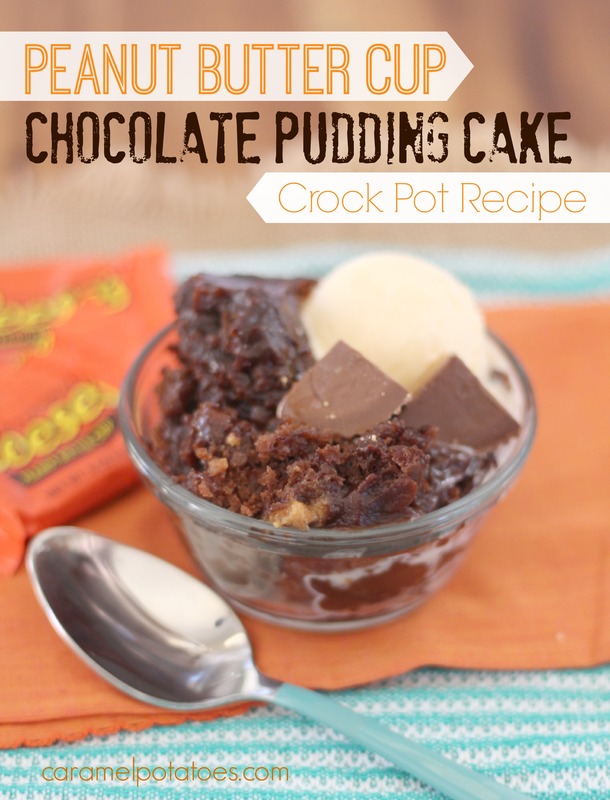 Cooler fall weather renews my love for my crock pot! 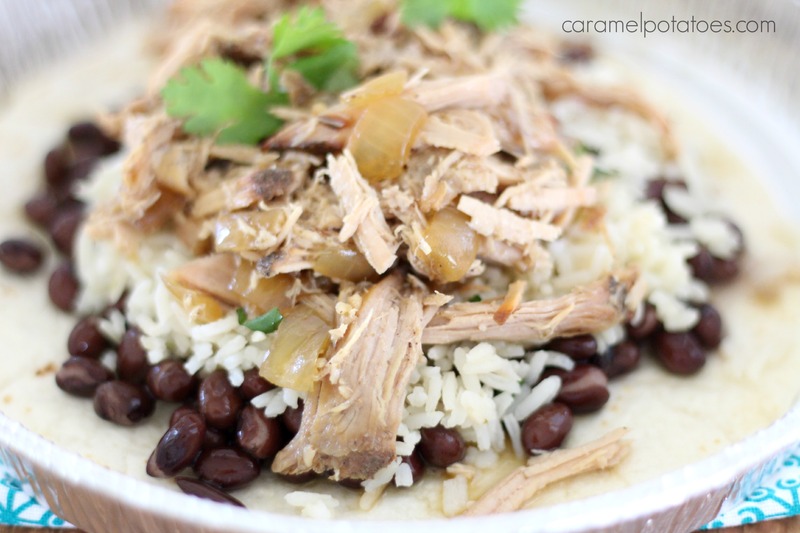 I love knowing I can come home to a hot and delicious meal. 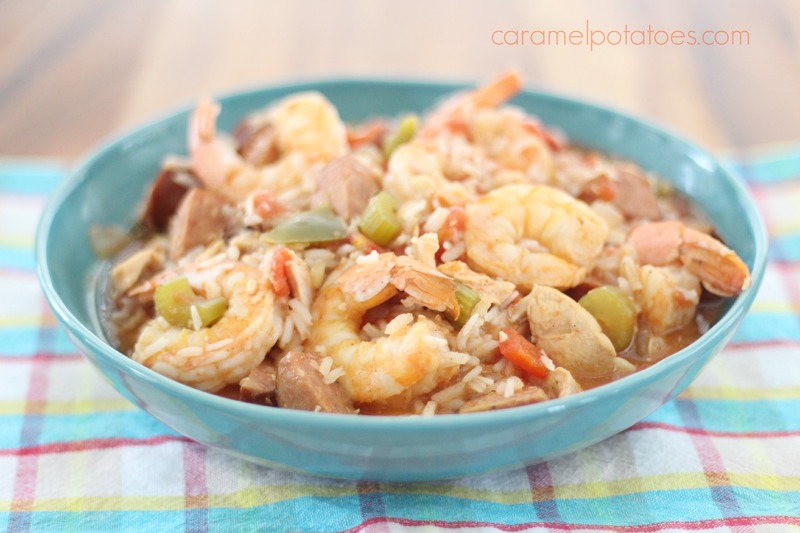 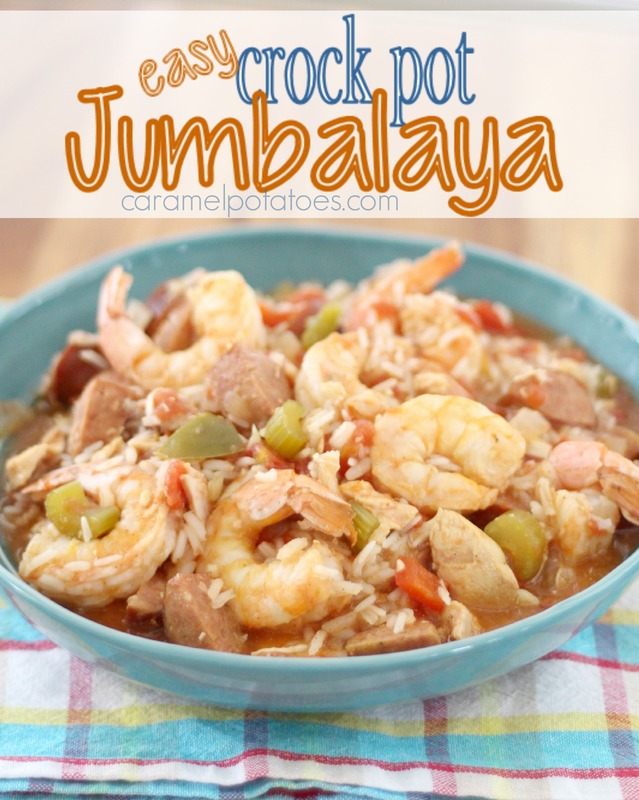 This Crock Pot Jumbalaya takes only a few minutes to put together and is overflowing with all kinds of good stuff- chicken, sausage, and shrimp, loaded with onions, peppers, celery and tomatoes – YUM, so much flavor in one bowl! 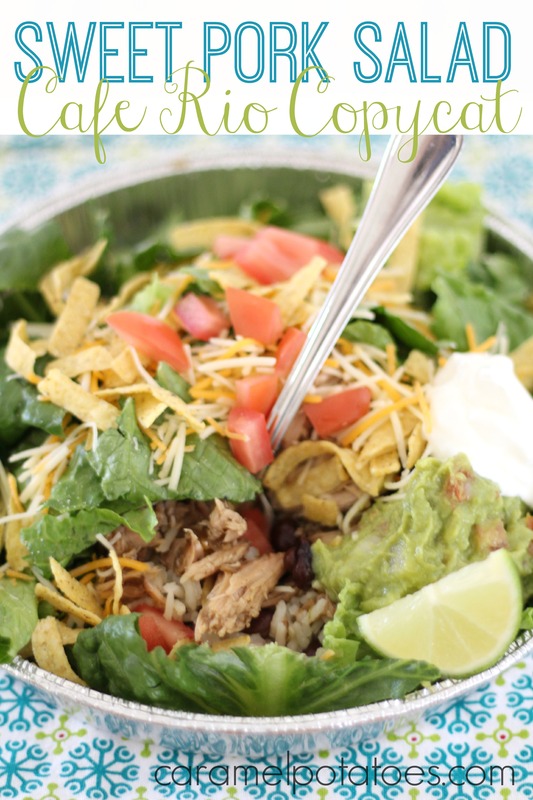 You can add a little or a lot more seasoning if you want to spice things up more, or serve it with a bottle of your favorite hot sauce so everyone can adjust the heat themselves.